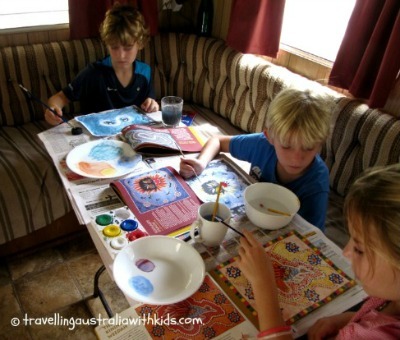 Homeschooling on the road/Roadschooling - What's best? Homeschooling on the road or Roadschooling the children is the biggest question we have, and of course which way should you go? What suits one family might not suit another. 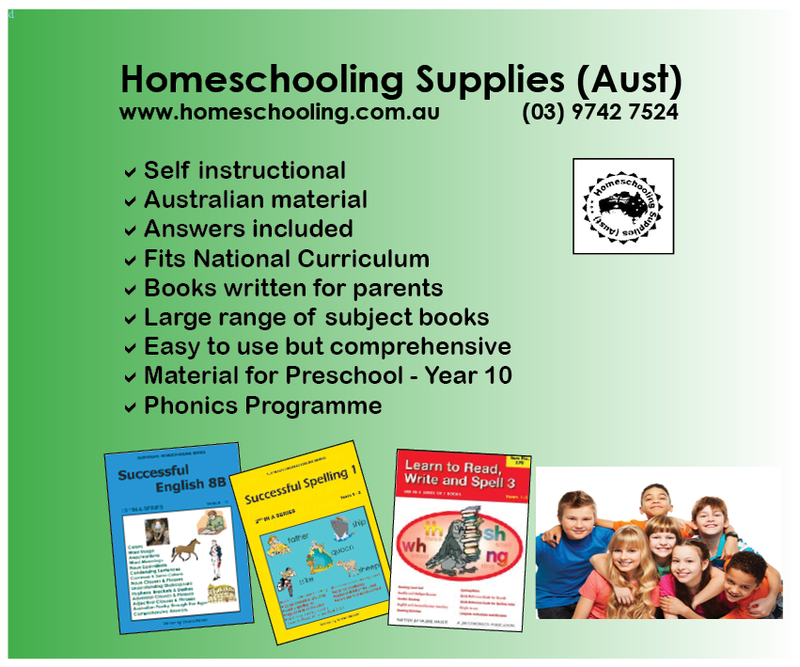 We found Homeschooling Suppliers Australia to be a god send for us (Find out more here) - with suggestions for your kids and personal service. Have a look through all the answers here as we asked those that are doing it, what were their thoughts and what are they doing. Here is a collation of their answers. "We are going to be doing Distance Ed when we leave in December. 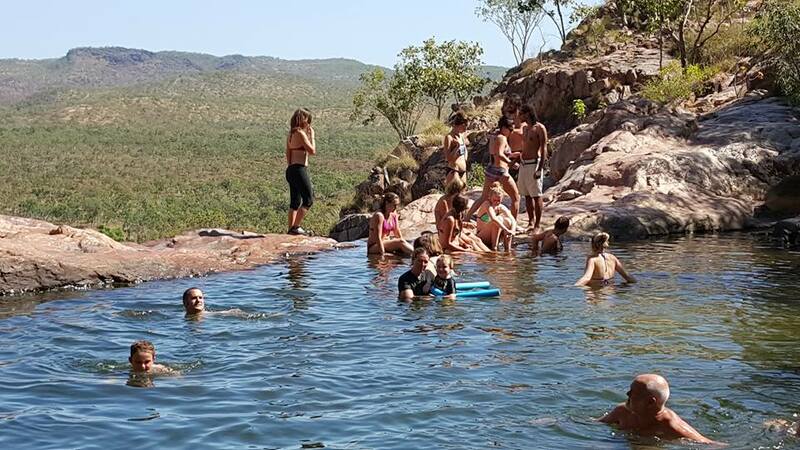 The principal of the school (QLD) said that as long a we get the important stuff done they wouldn't worry about the rest of it so much knowing that the kids would be learning so much on our travels. I just hope it works out that way." "I opted for home education and it has been the best decision for us. So far it's only been a week but I know it's the right choice. There's no chance my son would have coped with the amount of work required with Distance Ed. The application process was pretty straightforward for QLD. There is so much info out there for building your own curriculum." 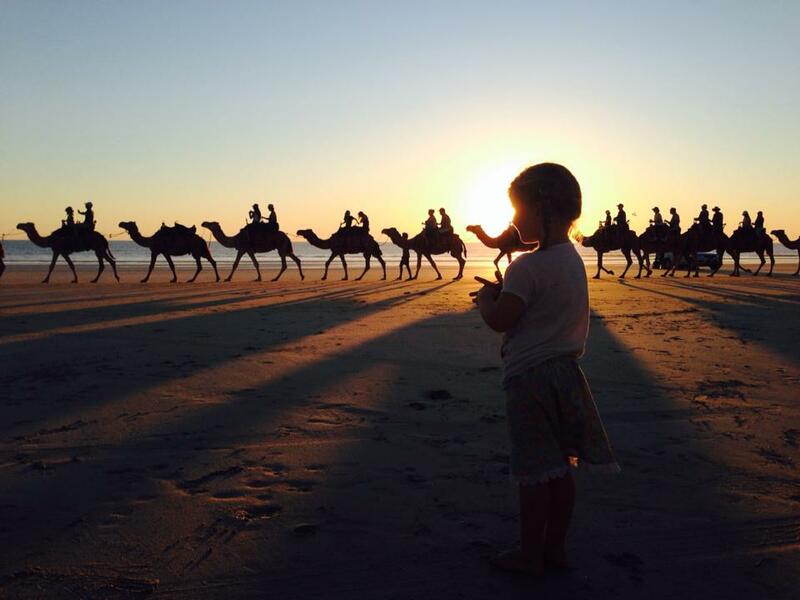 "We are travelling & home schooling year 1 & year 3. When Distance Ed quoted 5-6 hrs per day I decided this was not possible with travelling & exploring. Home schooling is great. We are keeping up basics, maths, reading, writing & the rest from tours and things we see & do. Boys do most of work in the car travelling so we are free when we get to camp." "Home school. Do it your way. The kids will learn more from their experience than they'll ever learn behind 4 walls & a desk." 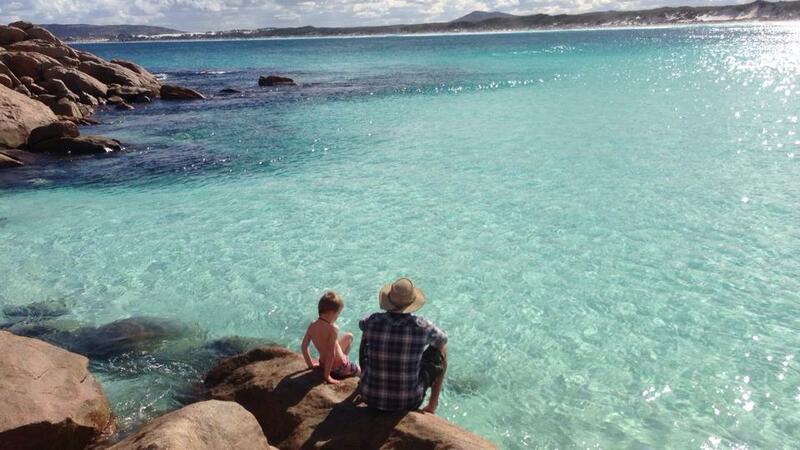 "There is no governing body in Australia for travellers to register to home school. That means you can legally travel with no fixed address and not have your children in 'school' or do 'DE'. That is why you can't register to home ed in some states and be monitored but you can do DE but it is a heavy workload. 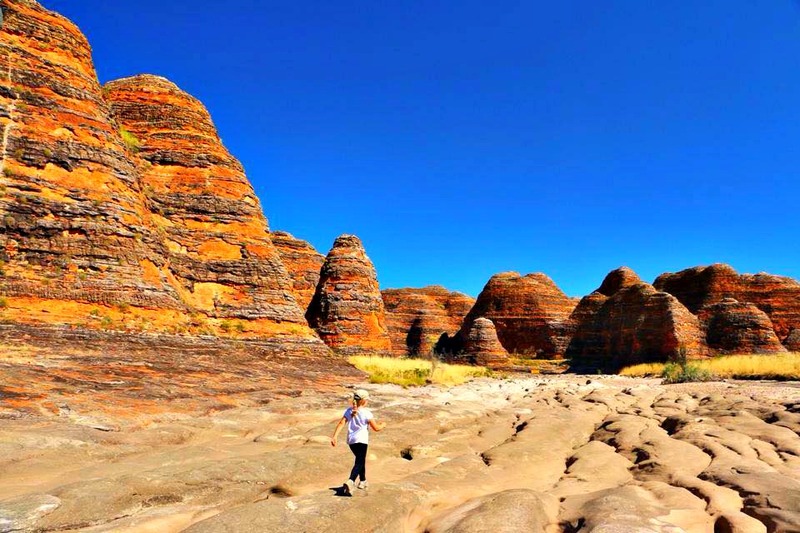 You are best off to do your own home ed style stuff such as learn as you travel about Australian History, read, write and do basic maths if you intend on returning your children to school when you get 'home'." "We did a stint of Distance Ed in 2012 through Sydney Distance Education Primary School when my son was in Year 1. 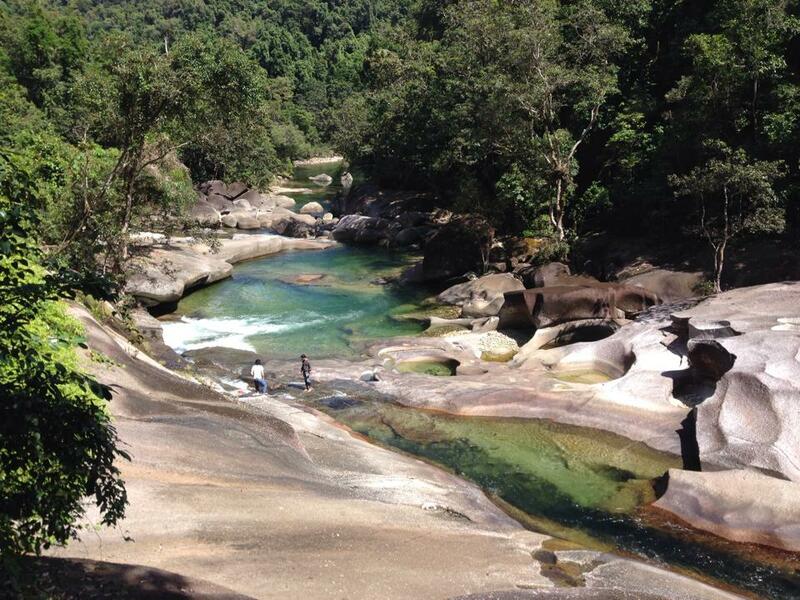 We were not travelling, though did a week-long camping trip during term time. Our teacher was very flexible and certainly did not expect us to complete that unit at the time of the trip - or generally. I put a fair bit of pressure on me/us to complete work but that was self-inflicted. If you have negotiated a lighter load, just do that - and perhaps speak again with the teacher(s). I noted many students were travelling and the impression I had was that the work expectations for them were very flexible." "We have just enrolled with the Dubbo school of Dist. Ed. We spent half a day there and the girls will spend a week at the school during next term to get to know their teacher and other kids doing the program. The resources and support are amazing. We wish we had found it earlier. One teacher full time has max 14 students. For us we have the guidance and structure with the freedom and time with our children. Our kids are coming out of a class of 31 kids and are busting to open the school materials we received this week! " "We are from QLD and teaching one child who is in Prep. We opted for Distance Education as neither of us knew where to start or what to teach other than the basics. We also needed to be held accountable to ensure we actually taught school and didn't slacken of f.We have bad days but we spread it out and it is working for us." 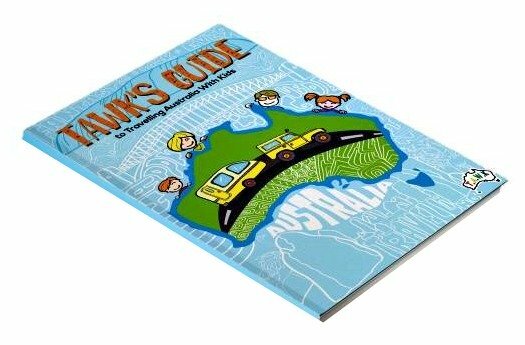 "We are only travelling for 4 months so our school has given us school books and a general guide as to what would be good to accomplish while we're away. Grade 4 is spelling and times tables daily, maths daily, handwriting, grammar and comprehension (2 pages/week each), travel journal. Grade 1 is reading, phonics (3pgs/day) maths (3-4pgs/day) and a travel journal. We get it done in about 1.5 hrs each morning." 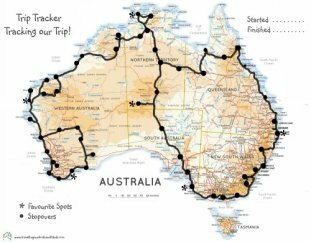 "We've been home for a month after travelling around Australia for 12 months. My 2 boys aged 9 & 13 were given an exemption from school (QLD) by their school principal for 3 terms (I rang the school at the end of the third term and extended for another term, we were away for 4 terms all up). We took maths text books with us and they both wrote in a journal everyday. The work we did everyday depended on how we all felt, if the boys were working well we did more (approx 1.5 hours), we also used 'Maths on Line', they give homeschoolers a 60% discount. It was a fantastic experience, the best decision we've ever made." 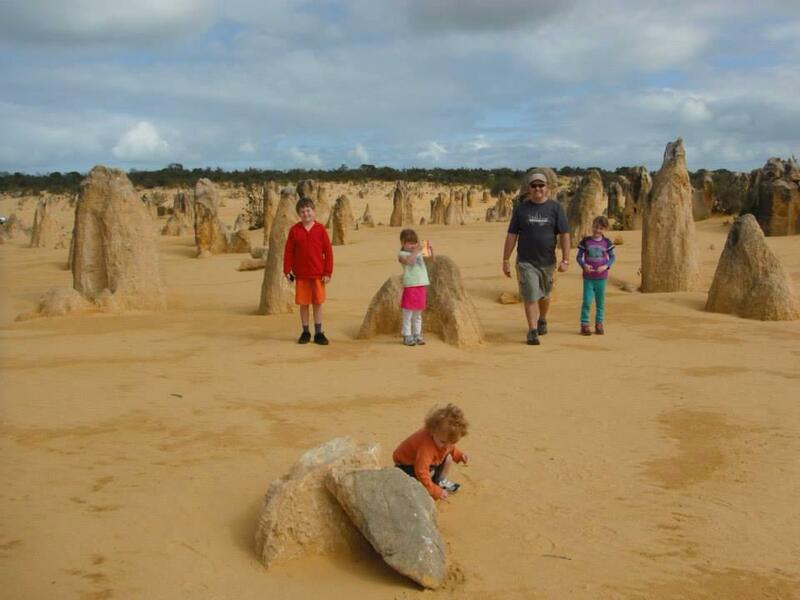 "We are Victorians with kids ages 7-14, we travel 8 weeks a year home school full time. 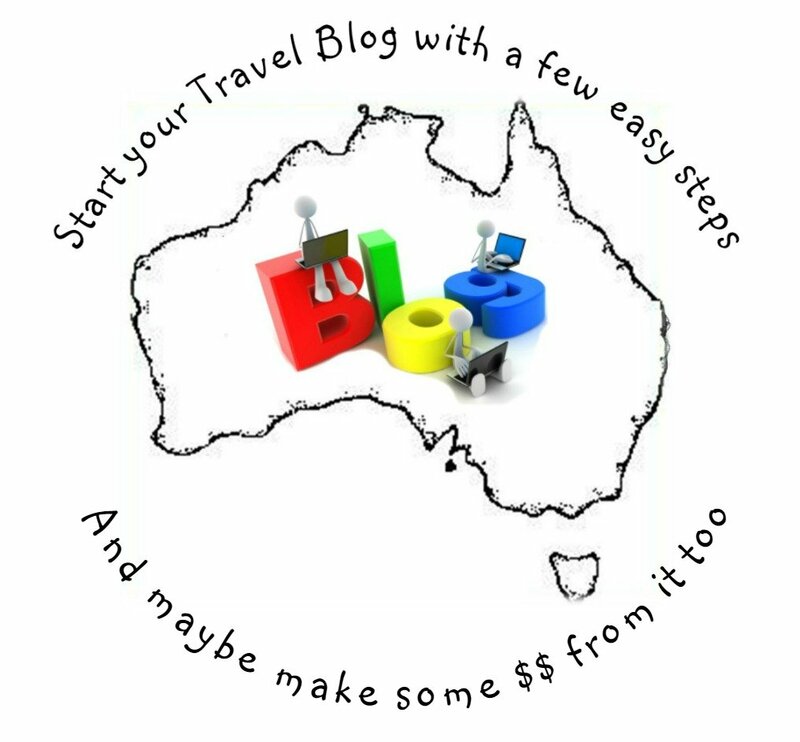 Just keep a diary when traveling, sometimes, it's in a book sometimes, emails, I'm considering one of they trying a blog. Kindles for reading as so compact, longer term I'd bring a maths text book. We do read about and study relevant topics to the locations we are going to or traveling through. Eg before tassie we studied world exploration throughout to first fleet so we could then be ready for convicts when we got there. 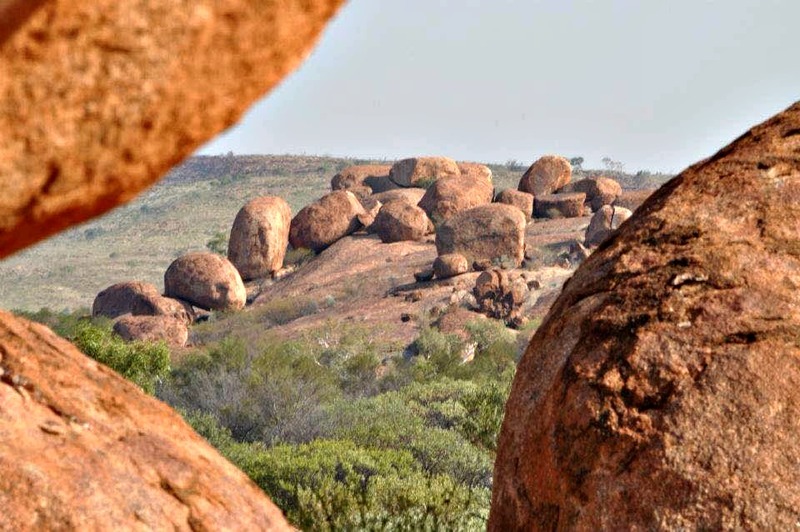 In Victoria you can travel the areas of Ned Kelly, we have read books on various inland explorers whilst traveling their major highways, collected rocks and minerals, bones and more for a museum at home but you could compile these things in an iPad app somewhere I'm sure." "We also listen to a lot of talking books when we travel this trip it's an Usborne sticker book on Shakespeare! and a Naxos audio book on Shakespeare. Naxos books are brilliant; history or classical music, famous scientists, famous inventors, famous explorers, and most classics are well told. Some libraries have better audio book and eBook borrowing than others and traveling you may be able to find a good one you can join. We also visit libraries for some down time." "Google is also your best friend, what's that, google it, oh and google earth is great to check Out the topography where you are. We will be looking at the Flinders ranges where we are tonight. Any way hope this helps, some organisation and resources lots of spontaneity." 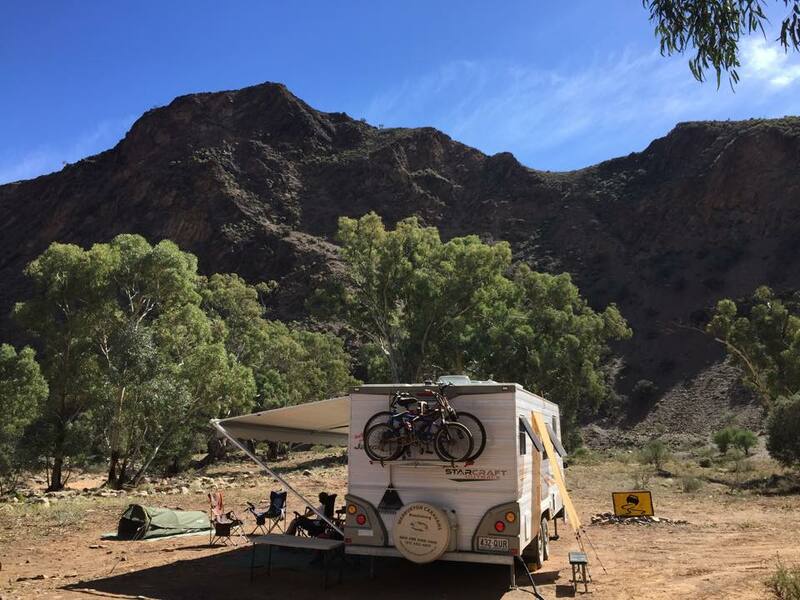 "Today on our drive around the Flinders ranges we studied geology, with the geological time line drive, built rock towers which is geometry, explored ruins for the 1860s which is Australian history and the effects of drought, discusses the changing vegetation and rock formations, and then come back to camp so the kids can play inside a burnt out tree trunk that they've turned into a cubby before sitting around a camp fire. Tonight they'll write diaries, send emails, and go to bed to read books or kindles. You don't get that type of education in school." "We are one the road indefinitely, we have one in prep and one in year 2. We left from Victoria last June and did Distance Education for 6 months, found most days an uphill battle, (and I'm a teacher)! We are doing a working holiday, so decided to put them in school where we are for extended periods, this seems to be working better for us, I still go into the school to help in the classroom each week to ensure it is still different to being at home. It is also nice to do the shopping by myself, this option also allows us to both work part time and get a real sense of an area and have a great look around doing lots of weekend trips." 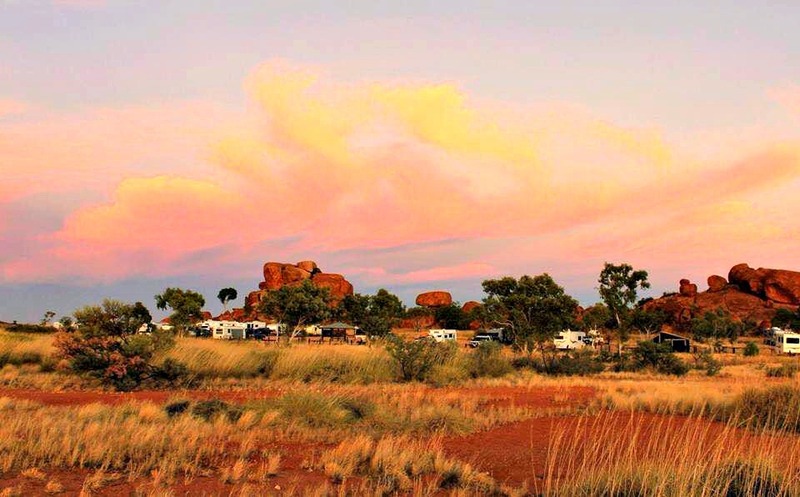 "We did NSW Distance Education with boys aged 6 & 8 at the time we travelled. School in the morning. One son coped fine, one was more challenging. The DE work load was insane and I've been a education assistant for special needs so like to think I'm pretty good at outside the circle learning and time management for kids. We also stopped & worked and the kids attended schooling at these times. Alot of well known landmarks have kids sheets available. We also used brochures and info on where we were visiting. Even our old Camps 5 became a learning tool. If we went again I'd be upfront and telling DE what we would be covering rather than trying to jam it all in." "We're from Qld and doing Distance Ed because when I tried to have "home schooling" (and how it all works) explained to me I thought there was no way in the world I could "choose and explain my own curriculum for an entire year for both children"! Which is what the Home Education Unit expected from me to register with them. How on earth could someone who's never home schooled write a curriculum for 2 kids for a whole year??!! That's what I thought THEN. NOW, I know that all that means is I have to pick which books we want to use to cover each subject. I think they try to make it sound as confusing as possible so it puts you off doing it." "I find the DE workload unreasonable, especially the amount of English each day. Thankfully our assigned teacher is very understanding of our situation but I do still feel very stressed when I feel like I'm falling behind where we "should" be. I can tell you one thing - next year I'll be doing my own thing!! I'm more than capable of choosing good books to use lol. My kids are 8 and soon to be 6." "If you tell the school you are moving interstate I think they loose track of you but just guessing. They don't seem to have any way of actually checking if kids are actually enrolled especially across state lines. Then when you get back re enroll. But if you rely on Centrelink money this may not work." "We are with DE at Port Macquarie. We started term 2 last year and immediately felt exhausted by it all. We lasted 5 weeks before I threw a tanty and told the teacher I'd had enough. He was more than happy to comply. Kids did journal, studyladder (if we had Internet), iPad apps offline and a couple of txt books. We had them assessed at the end of the year as we passed back through and they were on par to above average. This year we started off with a bit more work again but it's all gone a bit pear shaped cos quite frankly, I'm over it and fighting with the kids. We are going to stop for three months to work and put kids back in school. I have already spoken to their teacher about dropping some work and she was fine. I think you'll find they will be receptive to what you'd like." "We've been on the road 3 months, girls aged 13, 15 & 16, years 8, 10 & 11. Distance education through Vic, they've been great. Two youngest doing maths and English, oldest doing 2 VCE subjects. Still getting into routine, we missed 1st term so still catching up. The support has been great, their teachers ring them every week and are always there if we need to call them. Daughter in year 11 had tutoring over the phone last week which was great, on so many levels. Not only is she learning her maths but she is talking to a complete stranger over the phone which is giving her more confidence." "Vic DE has been great. When enrolling I told them the kids school principal had told me the girls could just do Math and English and Amelia could do reduced VCE subjects. DE told me that would not cover the curriculum and I was feeling very hesitant about it all. I explained our full time travel, by the time the enrollments were finalised 1st term was nearly over. After discussions with the enrolment officer and the teachers we all agreed Maths and English was enough. My year 10 wanted to do science too so we are attempting that. DE have been so good that they have even told the girls to skip some weeks so they can catch up! They have been wonderful! And so helpful." "I'm in WA. We homeschool. We do the alternate Steiner curriculum. I find it gentle but effective. We don't stress its a nice bonding experience. Its an hour or two a day 3 times a week, could do much less but we love it. And most of that is telling stories, drawing. Once a week writing a few lines. We do block lessons, so we will do only math (via stories and living examples) for a few weeks only, then just as the kids start to get bored we drop it for the term. Most we work in themes like that." 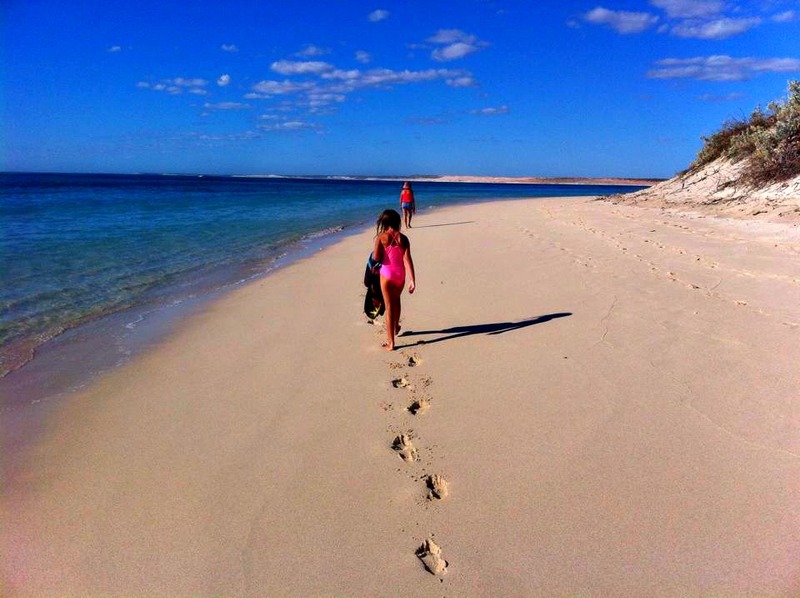 "I was home schooling my girls through the NSW board of studies in our house before we started travelling full time. Their ages are 5, age 10-yr 3 and age 14 - year 8. Now that we travel full time, we stop at freebies from Sunday to Thursday to home school for 3 full days then travel a bit on the Thursday and Friday. 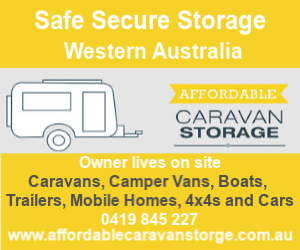 They are registered through Victoria not DE as I never know where we will be day to day for any mail to be sent to us and we spend 90% of our time with no power so no internet. We do not have to answer to anyone or hand in anything. I love it because my kids excel in what they love to do, with the protest of maths." We are currently with SDEPS. My girls are in Year 2&3. We get a fair bit of paperwork each fortnight or month, depending on where we are. The teachers need a bit of warning of where to send your work to, but nothing over the top. We can't really carry more than a months worth of work so that's worked out so far. The sign off sheet aims for 4 hours of work per day BUT the fine print makes it clear that excursions are included! So for example this week we have done about 2 hours in the morning, then explored lighthouses, beaches with stingrays, wineries and rivers. "The work is split into subjects. For year 1 & 2 they get 3 maths units a fortnight (we can knock each one over in about 2hrs). 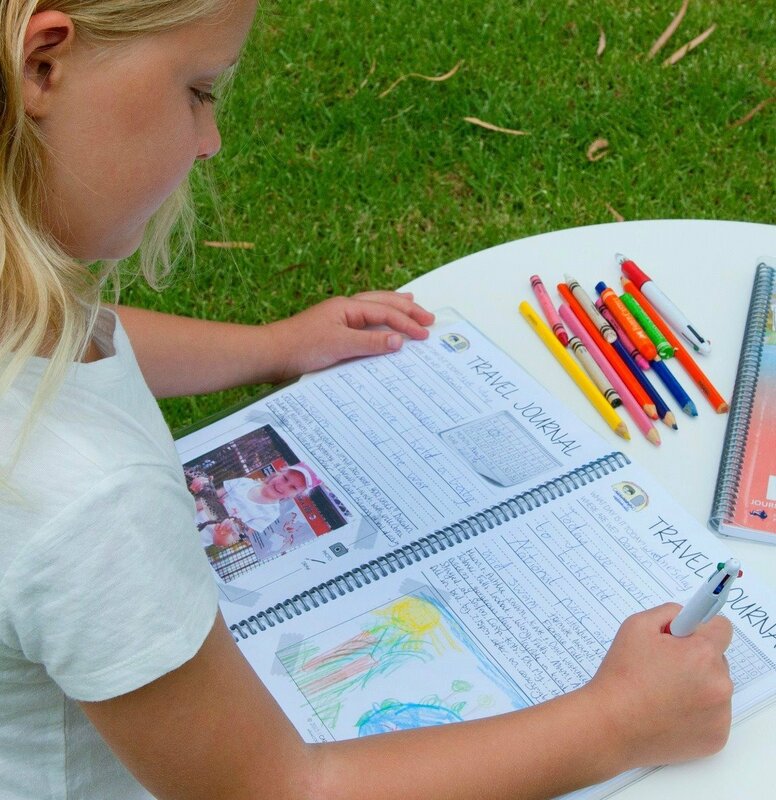 They have a spelling list and sentences each week, a grammar sheet each fortnight, one journal entry and one writing task a fortnight, a recording of news, 2 recordings of reading a book, a recording of retelling a book they've read. They get an English unit/fortnight which is on one book. Handwriting is a book provided; only 2-4 pages/fortnight. Finally there's some combo of PE, art, or Hsie which we incorporate as much as we can into what we're doing." "Sounds like heaps of work but we have never had any problems finishing it on time. It does depend on the child though. I have one attentive motivated kid and one distracted busy kid, so that can be tough some days!" "Days we travel we try to do things in the car. Currently everything is pretty paper based, but being in Stage One, you want that. You also get 6 books a fortnight to keep them busy!" "In terms of internet, its up to you, there are some maths online and spelling city activities which aren't compulsory. There's also an optional connected classroom once a fortnight. Edmodo is a monitored social media tool that the kids can use but we haven't got into it yet." "Why did I chose Distance Ed over home schooling? Well being chief meal planner, grocery shopper, packer and unpacker of most items, trip planner, navigator, washerwoman and cook (to name a few), the thought of planning and preparing school work as well was just too overwhelming for me. I like SDEPS, my kids enjoy it, this works for us so we're happy!" "Homeschool by far was our choice. Our surroundings were amazing and our our kids loved it. Education/learning was the trip. It was what we all achieved naturally. A forced curriculum would have killed the kids joy of learning from what was current and around them. Sitting by the camp fire, looking at the stars is science, camp fire saftey is a life skill, etc." "You can be in each state for 3 months at a time before registration needs to happen. Hope that helps. Personally I would go with homeschooling or unschooling and not be registered. But that will also depend on if you want to retain your enrollments at your current private school." 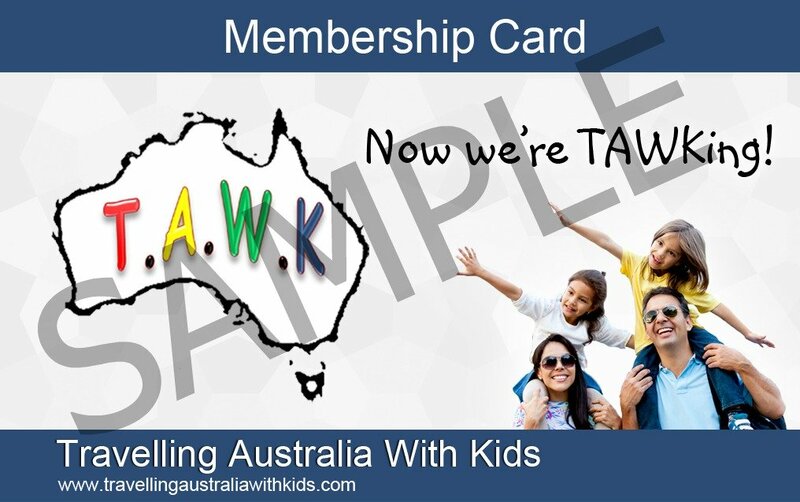 "We have decided that homeschooling will be better than DE as we have the freedom to teach what we want, my boys yr 5 and 3 use the maths online program which follows the Australian curriculum and I have purchased English work books for yrs 6 and 4 for next yr. I will also take novels for them to read, as for history, science and geography these are things they will learn along they way, research places you want to visit as I have found many are very accommodating for HS kids in regards to work sheets and tours for them, I plan to sit with each one individually for around 30 - 60 mins each wk day morning for Maths and English." "We did 3 years of DE in QLD covering years 2-7. The first year nearly ended in divorce and we were ready to sell the van and go back to the suburbs. It also coincided with the introduction of the National Curriculum in Qld so even regular schools were reeling from the increased workload. I contacted our Principal to discuss how frustrated we were and that we thought travelling and SDE were not compatible." "I also argued the museums, sightseeing and cultural experiences on the trip had to count for something academically. I then submitted a written proposal of what I thought could work. Both girls did English, Maths and the school reading program. The eldest also did Japanese through a different SDE plus a violin lesson each week with a teacher in Mount Isa." "Having the travel experiences formally assessed for art, science, geography was a step too far though so I agreed that their report cards would state DNC (did not complete). It was a compromise we could live with. The next two years were much more manageable. I think shop around and chat to different Principals until you find one who values what you are doing for your kids and is wiling to be flexible." "Now we are back in regular schools I am very grateful for the DE experience. It's like childbirth - a pain in the neck at the time, but worth it in the end." "You can get an exemption from schooling for up to 12 months in Queensland! Your school principal has the right to grant the exemption if they are sure the child can not attend a school! You make a call to the principal, then complete the paperwork and you have the freedom then to school your children your way."